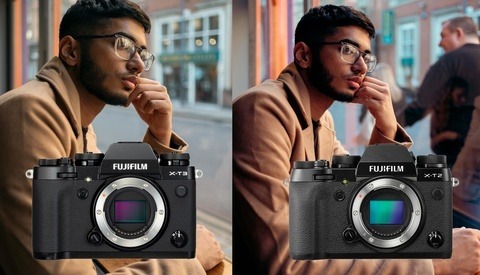 If you are like me and have gotten the chance to either purchase or play with a Fujifilm X-T3 recently, you may be excited to try out the new crop mode for 30 frames per second or the new sport-finder feature. Unfortunately, if you are a Capture One user, there is currently a known bug when using these cropped modes. 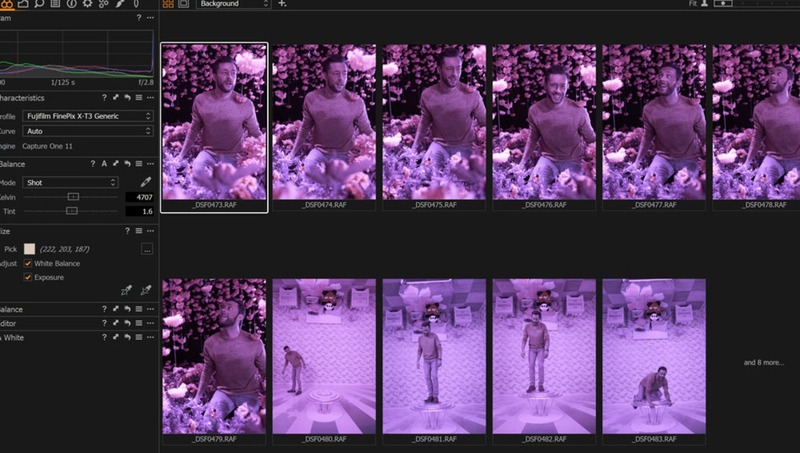 In Capture One 11.0.3, raw photos taken on the X-T3 with the electronic shutter and crop mode will end up totally purple with no other color information, making the image uncorrectable unless you make it monochromatic. This bug does not affect the JPEGs, so it can be hard to spot in-camera; be sure to shoot JPEG+raw just to be safe as well as turning off the touch screen shortcuts for sports-finder mode in the menu. I contacted Phase One, and they are currently aware of this issue and will be pushing out a maintenance update to fix this bug at some point in the future, though there is no current timeline available for when it may be fixed. This definitely comes as a disappointment to some who were looking forward to the new features finding themselves fitting neatly into their workflow and then suddenly hitting a snag. Hopefully, Phase One comes out with the new update sooner rather than later so we can shoot all the photos we want without needing to resort to another raw converter just for the cropped photos. There is a workaround for this if you're willing to install Iridient X-Transformer. While in Capture One, right click on the purple files, select "open with Iridient X Transformer" and Iridient will produce a DNG version of the file and display it in Capture One immediately. Color of the file will be fully restored. It's quick and it works. Unless you get hives from using Adobe software (understandable ;), why not simply use the free Adobe DNG converter before importing into CO? A recent update of Photoshop and LR has been really buggy with the graphics card, and my firewall complains of x, y, and z ancillary apps wanting tto connect to the internet, so I rolled back some years and use DNG converter to get Adobe out of my hair. Adobe is royally annoying. At least its known, and being fixed! These things happen, software is never 100% perfect. I had this same thing happen with the X-T3 and 16-55mm f/2.8 lens in the regular shooting mode. I had also used it with the 35mm f/1.4 and those shots were fine. 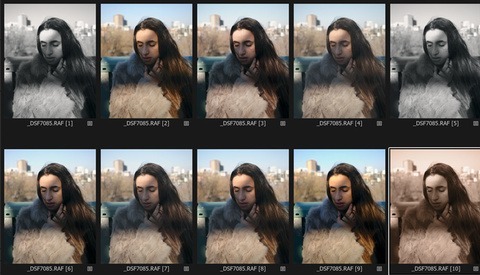 The good news is Lightroom was able to read all the color data, just a weird glitch with C1. Had a similar bug with my Canon 6Dii when shooting multiple exposures, but that could be because I'm using CaptureOne 10 (I'm skipping version 11). 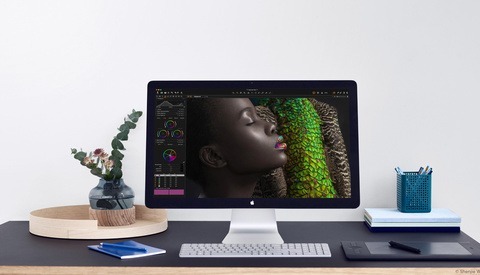 Used Affinity Photo as workaround. Good to know they're working on it, even if I'm not using the X-T3. "This bug does not affect the JPEGs, so it can be hard to spot in-camera." But if it's a C1 bug, it's impossible to see this in camera? If you see it in camera, it's an X-T3 bug. Or am I getting something wrong? The current version of Capture One is 11.3, not 11.0.3.